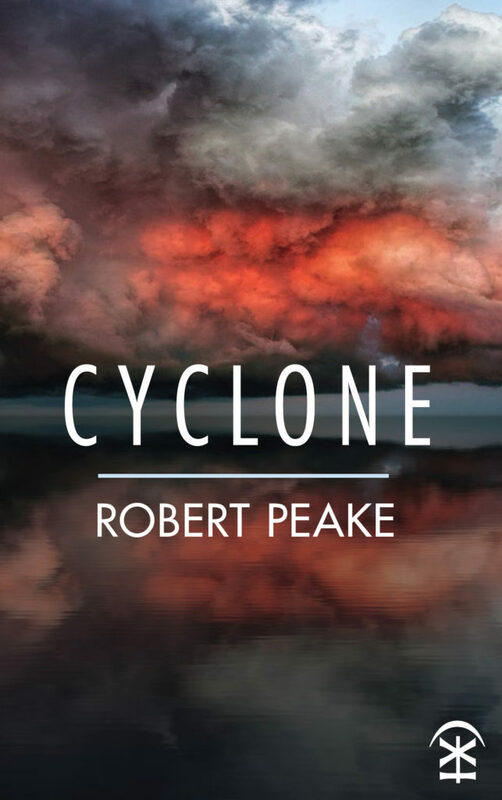 Robert Peake’s second full-length collection of poems urges us to find shelter as a storm is gathering and the forces of destruction threaten to rip through anything in their path. These are matters of life or death, and Cyclone urges us to consider what the ill wind may bring, and how we will survive it. 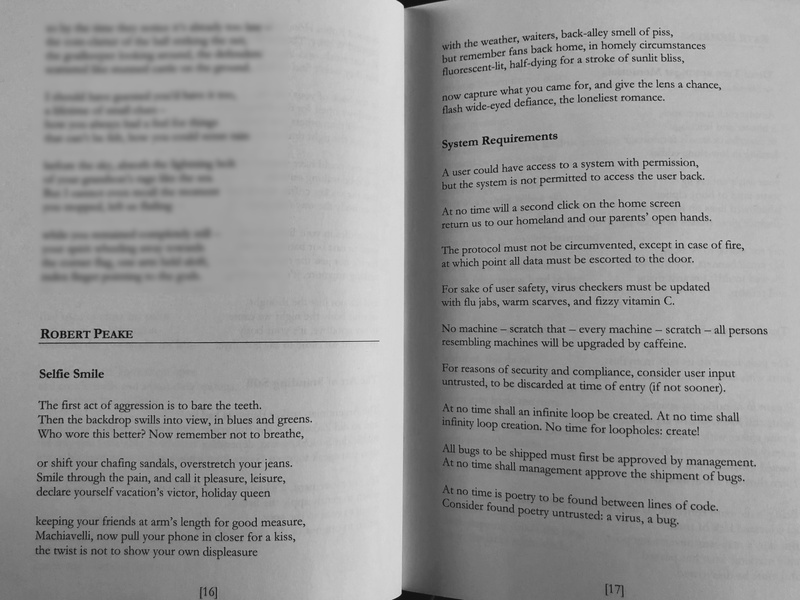 Peake’s poetry is acutely tuned, bringing eloquence and urgency to matters of profound devastation. With shattering delicacy, he writes of personal loss, of grief and the long aftermath; “whenever the wind sprays into my face, I taste salt of your absence”. These poems also hazard an eye at the global weather and find a world in turmoil, wild with unreliable news and terrible forecasts. Poetry Salzburg has been good to me and my work, including publishing The Silence Teacher in 2013. The two poems that appear in the latest issue represent the fifth time they have accepted work (including poems and reviews) for publication. I am truly grateful. Grateful, also, for two excellent new poems by Abegail Morley, and an astute survey of her recent work by William Bedford. As always, beneath an enticingly surreal cover rests a trove of delights. You can order issue 32 from the website. Here is a quick snap of the two poems in situ. 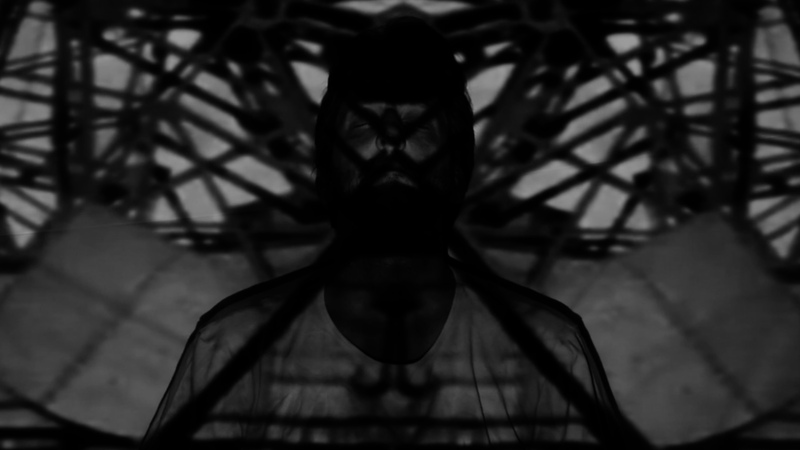 The first one will also appear in Cyclone, which comes out next week. £9.99. Expected July 24th. Ships worldwide. I will again be offering a limited number of one-to-one “Poetry Surgeries” through the UK Poetry Society on Sunday, July 22nd. These one-hour sessions take place in a central location in St. Albans, Hertfordshire, near to parking, train, and bus links. This is a great way to get new perspectives and reinvigorate your writing. So, if you or someone you know in Southeast England might be interested, please do have a look at The Poetry Society website to learn more and book your place. Having never done a ‘poetry surgery’ before I was a little apprehensive, but Robert Peake immediately put me at ease. He had done a lot of work on the poems I had sent in advance and helped me to look at them with new eyes. His thoughts and ideas helped me free up my language and inspired me to be braver with the material I had. I felt I was getting into a bit of a rut with my writing but I left this surgery feeling uplifted and encouraged to be unafraid to experiment more. It was one of the best value hours I have spent with a poet who I trust and whose own work I admire. It certainly helps lift a writer’s block. Here’s to a summer full of great writing ahead! The first poem I ever had published was in our church newsletter. I dictated it to my patient mother at the age of five. At age fourteen, I started my daily practice of spiritual exercises (“SEs”), a form of active meditation. In my late twenties, I began writing poetry almost daily as well. Coming full circle, I recently gave an interview to the church newsletter’s online successor, The New Day Herald, about the intersection of poetry and spiritual practice. You can read the interview, along with a poem, here. Your data will be securely stored and will not be shared with any third party. By signing up you agree to receive news and updates from Robert Peake. You can unsubscribe from this list at any time.